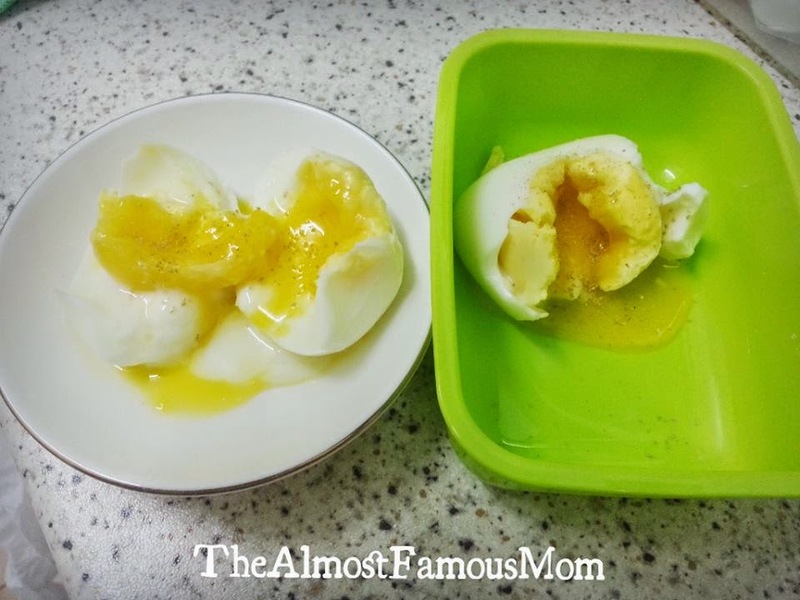 Using AirFryer to make hard-boiled egg! Is it possible? Will it explode in the AirFryer? My brain simply cannot contain the information I saw...perfectly done with runny yolk. So I thought why not give it a try so here is my AirFryer Experiment Adventure: Hard-Boiled Eggs. Preferably use eggs that of room temperature. If the eggs are from the fridge then just place in water for a few minutes before AirFrying it. 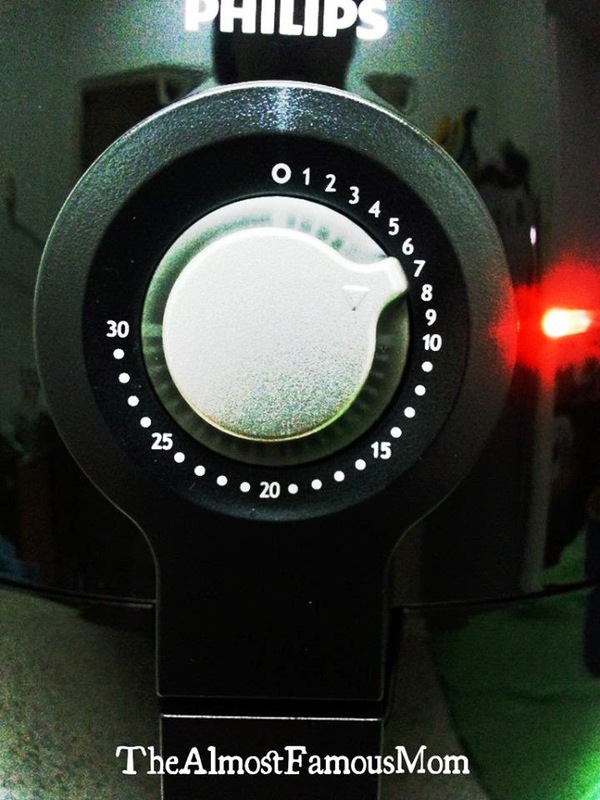 We will be AirFrying the eggs for about 7-8 minutes at 160°C, depending on how runny you want your yolk to be. There is no need to preheat the AirFryer. Place the eggs on the basket and let the AirFryer do the job! 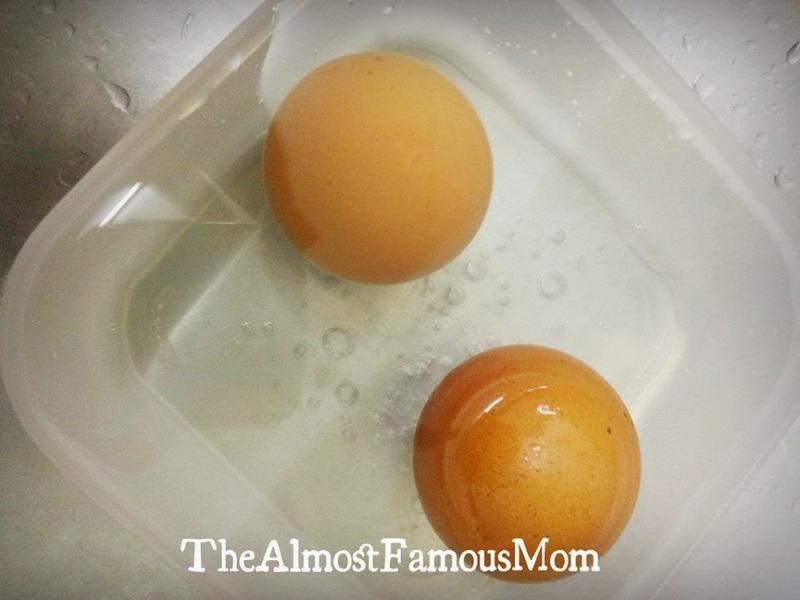 Once done, put the eggs in water for a while so that it will be easier to remove the shell. Enjoy the eggs AirFried by the Amazing AirFryer! just tried posting a comment... followed your instructions. 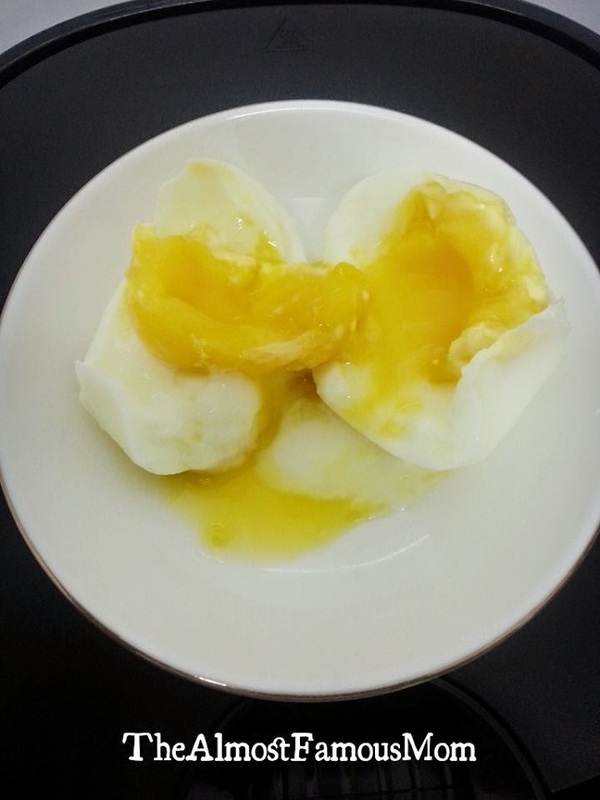 I made Cooking Soft Boiled Eggs in a shell in Philips AirFryer. easy 2 person meal and plus cooking was much healthier. Mine did not turn out at all :(...I even added 5 minutes to it....still liquid in side of egg. Did you set for Farenheit or Centigrade? Another site said 16 minutes at 250. I did that and the eggs were perfect. 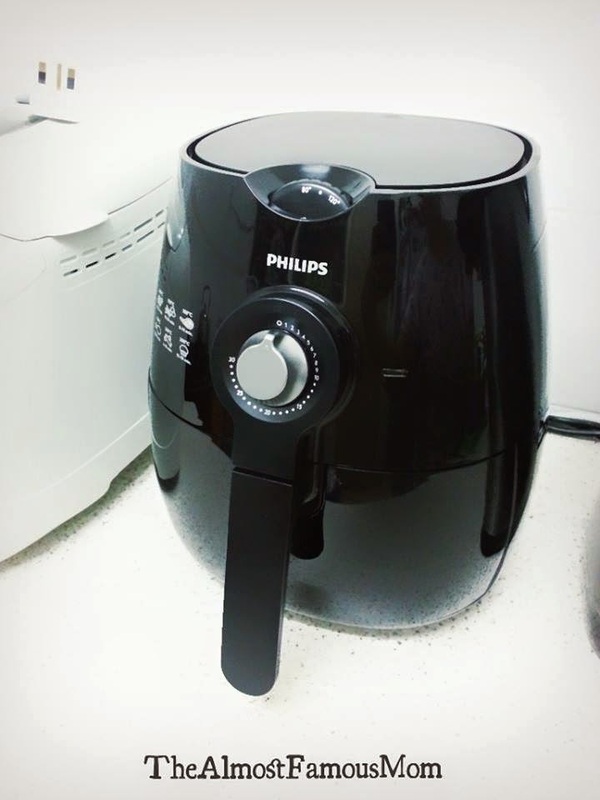 An airfryer should only be operated with food to absorb the heat or it can overheat. Eggs in their shells don't readily absorb convection heat, and I noticed my airfryer was starting to smell of overheating when I tried this. They did cook, but not as well as boiling. 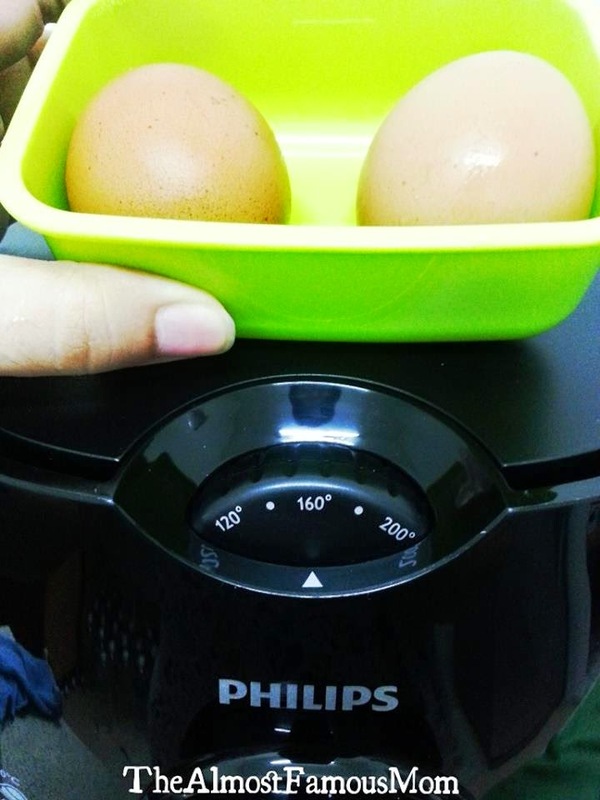 Boiled eggs are easy and simple to cook by boiling - so why use an airfryer that is designed for the complicated tasks of roasting and frying to do something it was not designed for? Because no kettle, no water, no cleanup, fast and easy set and go..? I only use my pressure cooker as well.. I use the 666 rule, cook for 6 minutes, let it release 6 minutes and put in ice water 6 minutes. Shells come off like a charm!! If you wanted to hard boil eggs you would bring water to a boil with eggs in pan, remove from heat, let stand for 17 minutes covered. then put in cold water for easy peeling. 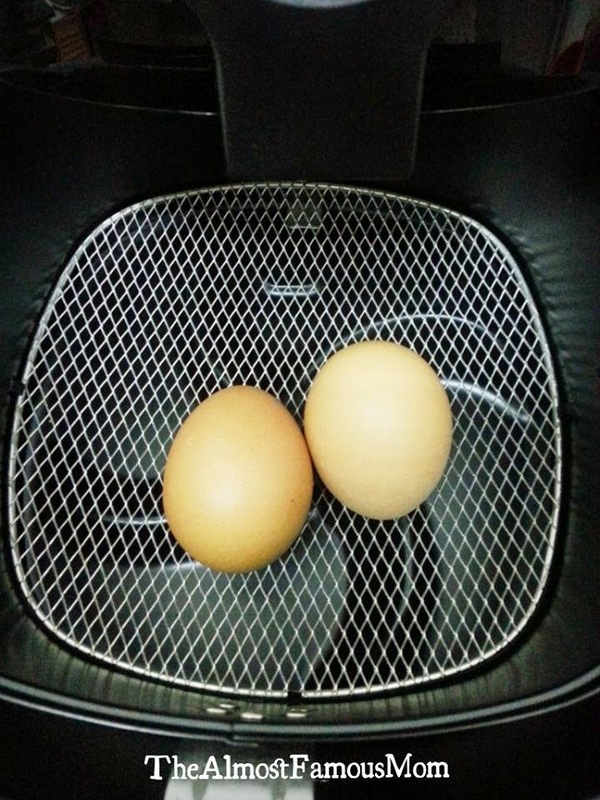 To use an air fryer to have an equally perfect egg, you need to have a room temperature egg(prevents explosion) or prewarm with warm water, place egg in fryer, set temp at 250 F or 110 C and timer for 20 minutes. cool in cold water, peel and eat. Adjust for your perfect doneness. Eggs are delicate, cook slow and low. Granted this is not a time saver, but simple and no mess. They come out better boiled in water. I did not like this method as much although it is easy. steamed eggs is my preference--- 20-25 min, no green ring around yolk & peels easy.